In March 2019, the EASAC published a report ‘Decarbonisation of Transport: options and challenges’, which includes numerous recommendations for policy-makers. EASAC – the European Academies' Science Advisory Council – has as its members the national science academies of the EU Member States, Norway and Switzerland to enable them to collaborate in providing independent scientific advice to European policy-makers. The new report focusses mainly on road transport, as it contributes 72% of transport's greenhouse gas (GHG) emissions in the EU. The report can be found here. 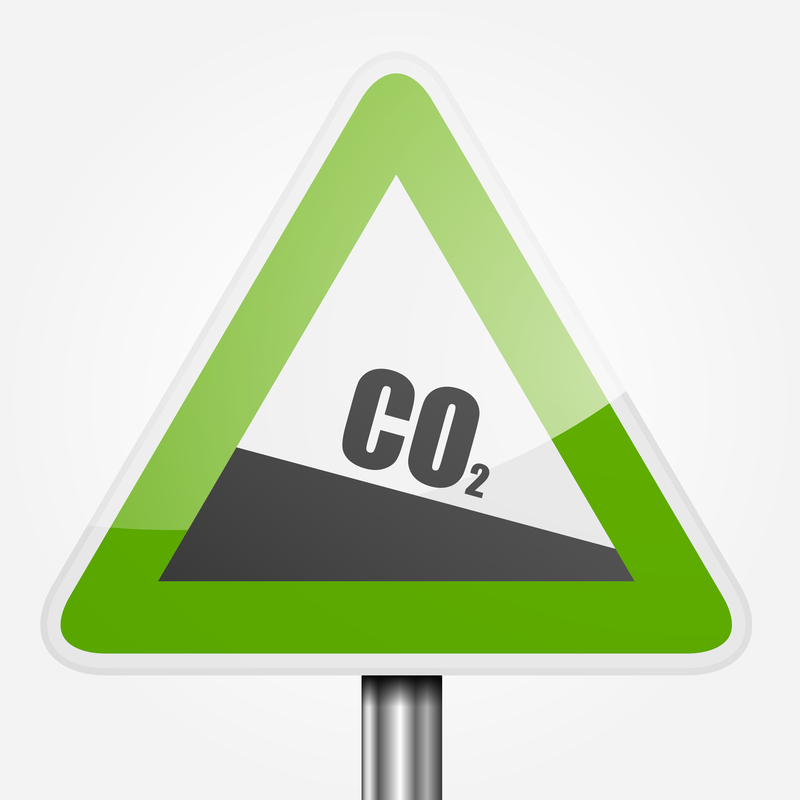 Seeks to summarise the latest independent, objective, scientific evidence relating to the decarbonisation of transport. Highlights the challenges the transport sector faces in light of global GHG reduction commitments. Aims to explain the potential impacts on GHG emissions of recent and expected developments in transport demand management, clean vehicles and energy carriers, infrastructure and emerging digital technologies. Reviews options for reducing GHG emissions from European transport, including underlining the need for stronger policies to bridge the gap between the GHG emission reductions that will be delivered by current policies and the levels needed to limit global warming to less than 2°C or even 1.5°C (as set out in the Paris Agreement). Explains what could be done through transport, energy and climate policy, as well as the investment that is needed to maximise the contribution of the transport sector to the EU’s decarbonisation commitments at affordable costs. Improve performance through vehicle design, more efficient powertrains and replacing fossil fuels with sustainable energy carriers, including low-carbon electricity, hydrogen and synthetic fuels. Opportunities for the EU to strengthen its industrial competitiveness and create high quality jobs are also discussed. First announced by EASAC on 20th March 2019. Image source: © vector images / Shutterstock - no permission to re-use image(s) without a separate license from Shutterstock.